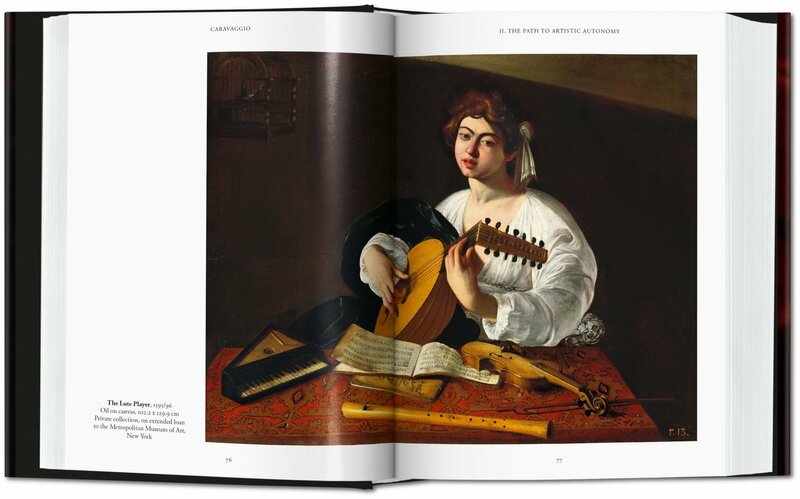 Caravaggio, or more accurately Michelangelo Merisi da Caravaggio (1571–1610), was always a name to be reckoned with. 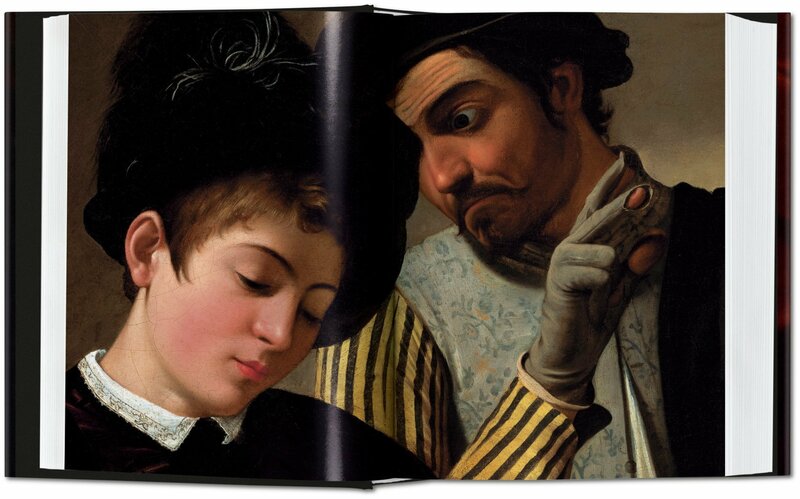 Notorious bad boy of Italian painting, the artist was at once celebrated and controversial: violent in temper, precise in technique, a creative master, and a man on the run. 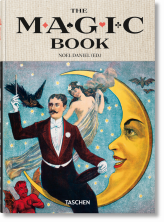 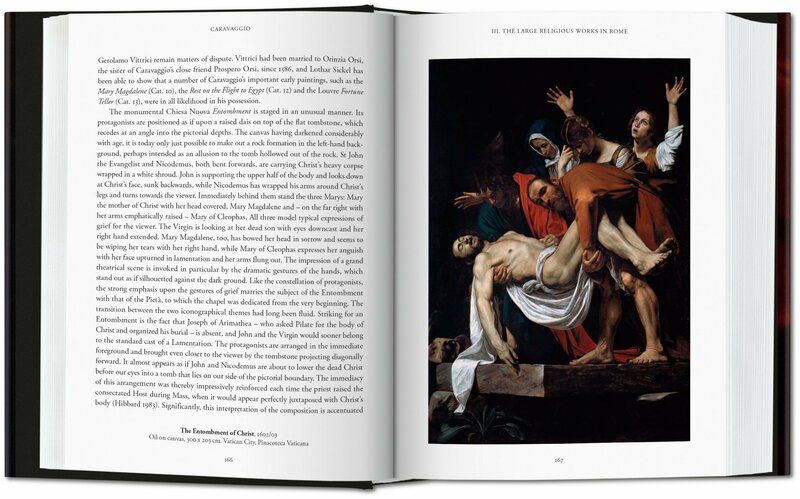 Today, he is considered one of the greatest influences in all art history. 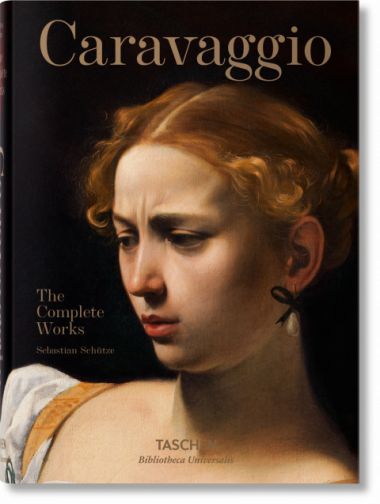 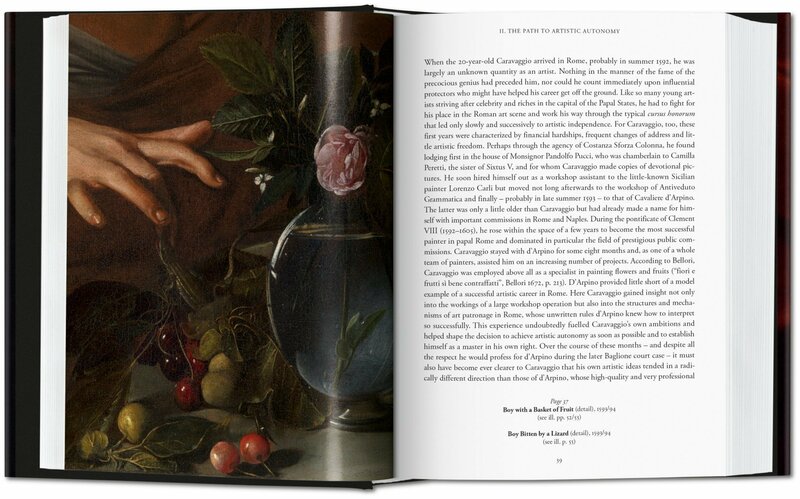 This Bibliotheca Universalis edition offers a neat and comprehensive Caravaggio catalogue raisonné. 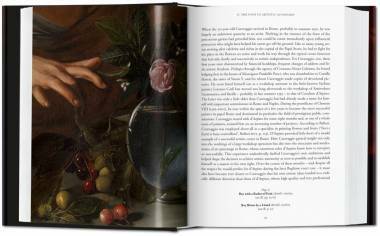 Each of his paintings is reproduced from recent top-quality photography, allowing for a vivid encounter with the artist’s ingenious repertoire of looks and gestures, as well as numerous detail shots of his boundary-breaking naturalism. 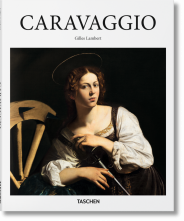 Five accompanying chapters trace the complete arc of Caravaggio’s career from his first public commissions in Rome through to his growing celebrity status and trace his tempestuous personal life, in which drama loomed as prominently as in his canvases.